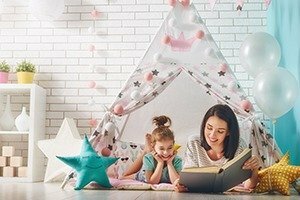 With back to school time and the expenses that go with it around the corner, paired with the fact that it is the hottest time of the year, it makes sense to consider back to school tips on energy efficiency and saving. We have found the best tips for energy saving that you can put to work right away. Set temperatures as high as you can during warm months. Set your programmable thermostat to a higher temperature while you are at school. Keep curtains closed during the day to keep heat out, so your system doesn’t have to work so hard. 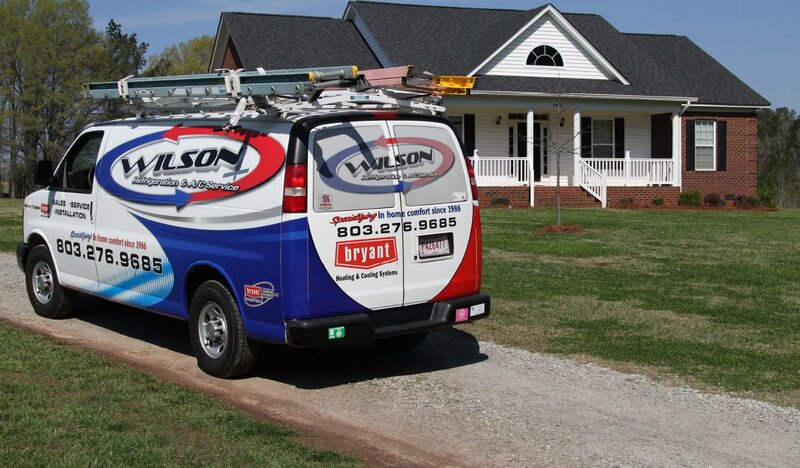 If you haven’t done so in the last six months, get your HVAC system professionally checked to ensure it is running efficiently. When you are shopping for a new appliance, always seek out ones that are energy efficient. Be aware of how small appliances like mini-fridges can significantly add to your energy bill. Choose an energy efficient one or do without it if possible. Use appliances efficiently by running full loads only in your washer, dishwasher and dryer. Unplug all devices/electronics when not in use. Investing in smart power strips can streamline this for you. Put lights, TVs, and radios on timers. Replace your light bulbs with energy efficient options and update fixtures to those with good Energy Star ratings. Consider the energy efficiency of computers when making a purchase for back to school. Energy Star computers can save a significant amount on your energy costs. 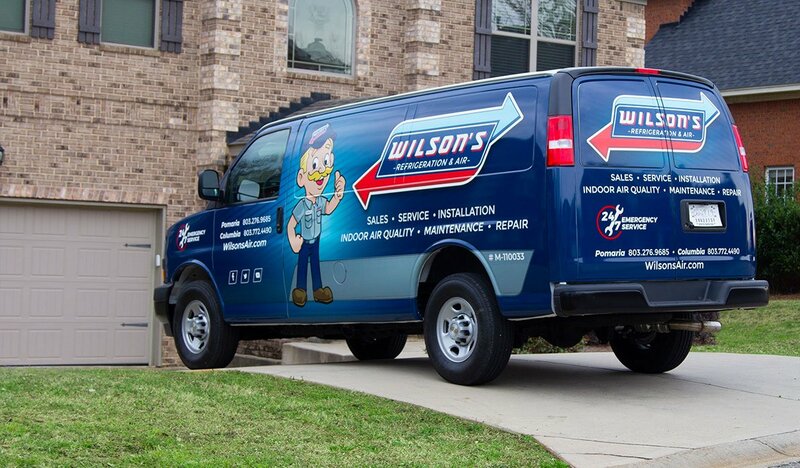 For more guidance on energy efficiency and saving for your home and HVAC system, contact our team at Wilson’s Refrigeration & A/C Service now! Our trained technicians will be happy to help.